Mrs. Meyers cleans like the Dickens. Aromatherapeutic, powerful, naturally-derived ingredients are gentle on your home and the earth. 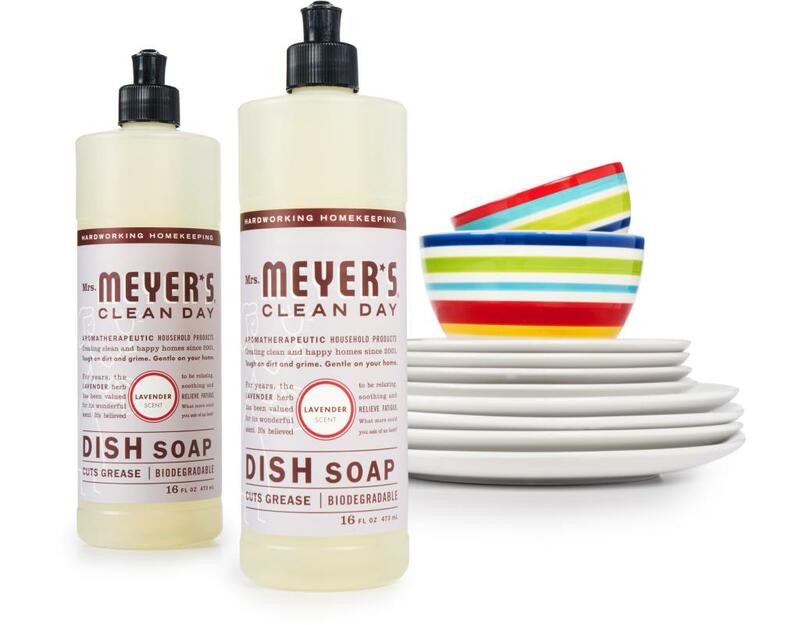 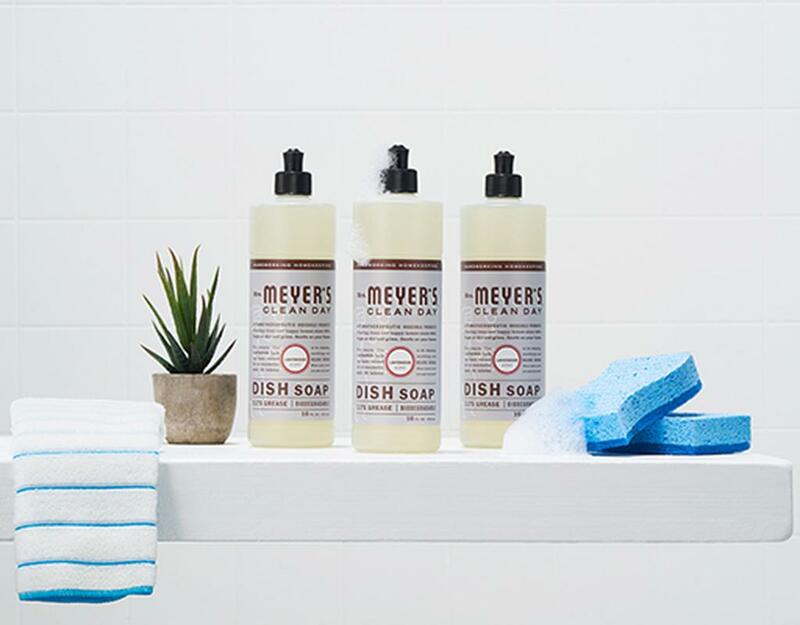 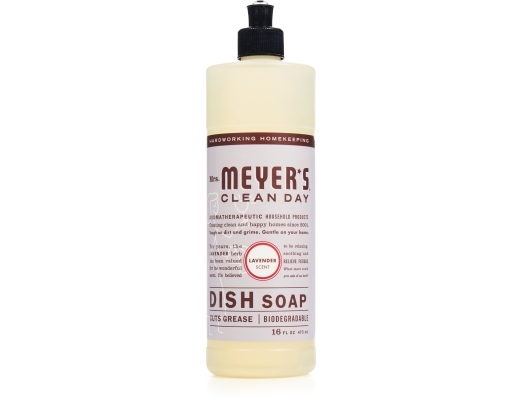 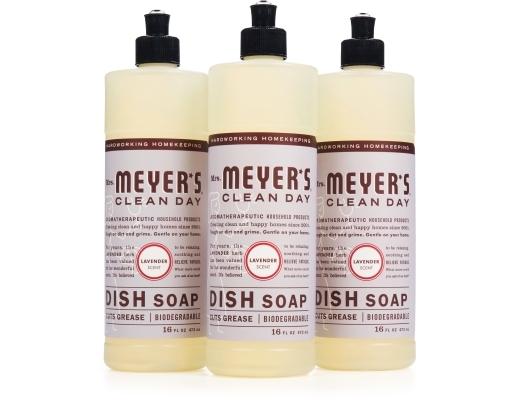 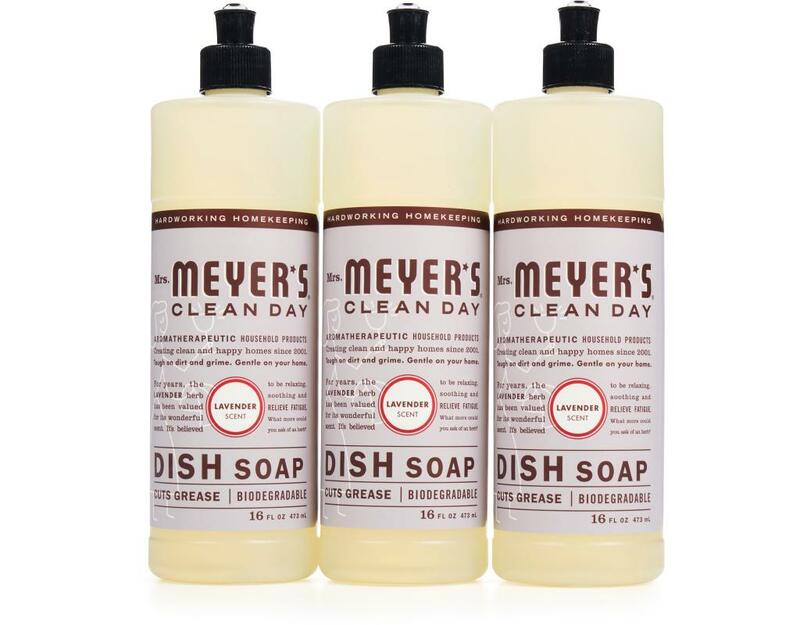 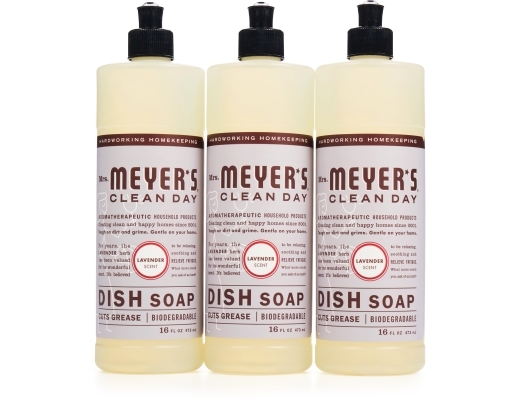 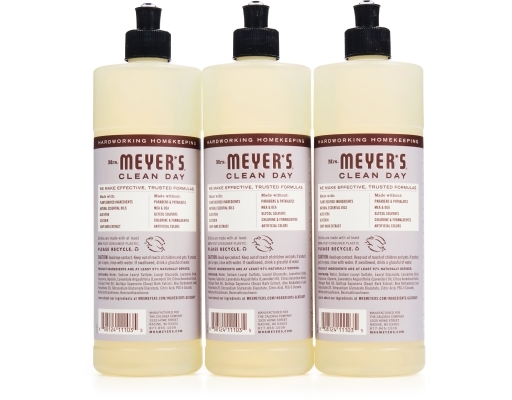 Mrs. Meyer's Clean Day Liquid Dish Soap is rich, thick and is a great grease cleaner for the kitchen. 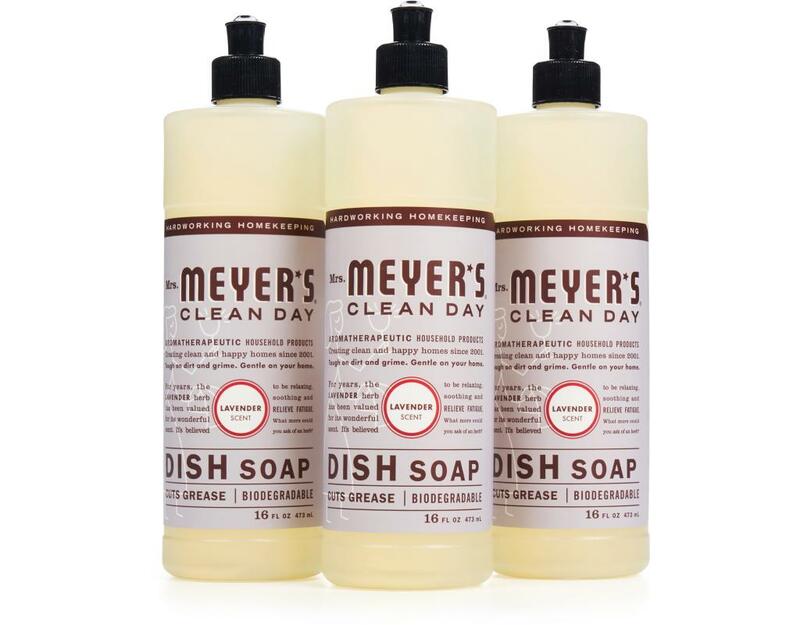 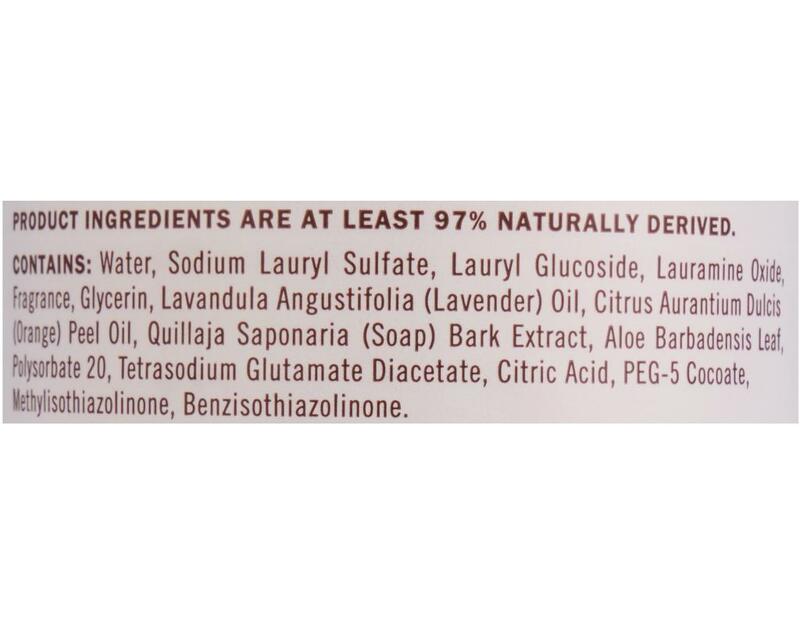 This concentrated dishwashing liquid formula for hand washing dishes, pots and pans includes Soap Bark Extract, another ingredient from the garden that is one of nature's best degreasers. 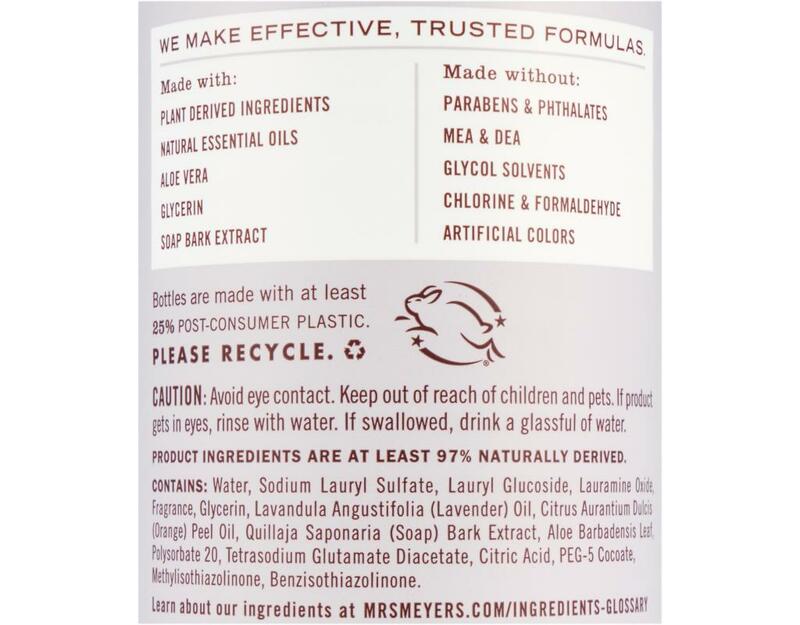 The earth-friendly formula is biodegradable, made of plant-derived ingredients and rinses clean. 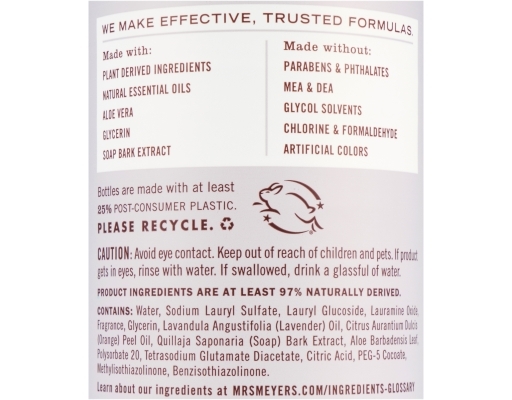 All you need is a squirt or two and you're on your way.